Exfoliation is a simple idea and has long been a trick of the professional stylist”s trade, but only recently has exfoliation hit the mainstream. When you exfoliate your skin you buff away the dead skin cells that linger on the top of your face, thereby revealing a glowing layer of fresh, young skin. The layers of new skin that your face produces are smooth and soft, and are the perfect surface for flawless makeup application. 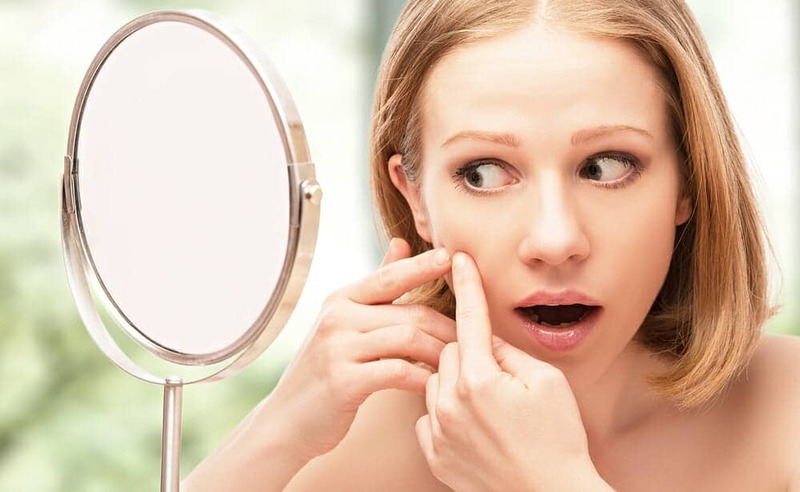 If you are troubled by flaky areas on your face, or if you find your makeup clumping rather than settling evenly onto the natural contours of your nose, cheeks, and chin, exfoliation may be the answer to your beauty woes. The most affordable and convenient way to exfoliate is at home with an over-the-counter facial scrub. A scrub containing small, abrasive granules of sugar, crushed walnut shell, or oatmeal can help you whisk away dead skin cells on your face and body. For best results, thoroughly cleanse your face with warm water; then apply the scrub using your fingertips. Draw small circles with your fingers all over your face to gently buff away the dead skin. Splash your face with cool water, pat dry, and enjoy the healthy look of your radiant complexion. Exfoliating helps keep your best looking skin out in the open where everyone can see it, instead of trapped under a thin layer of dead skin cells that can obscure your natural beauty. 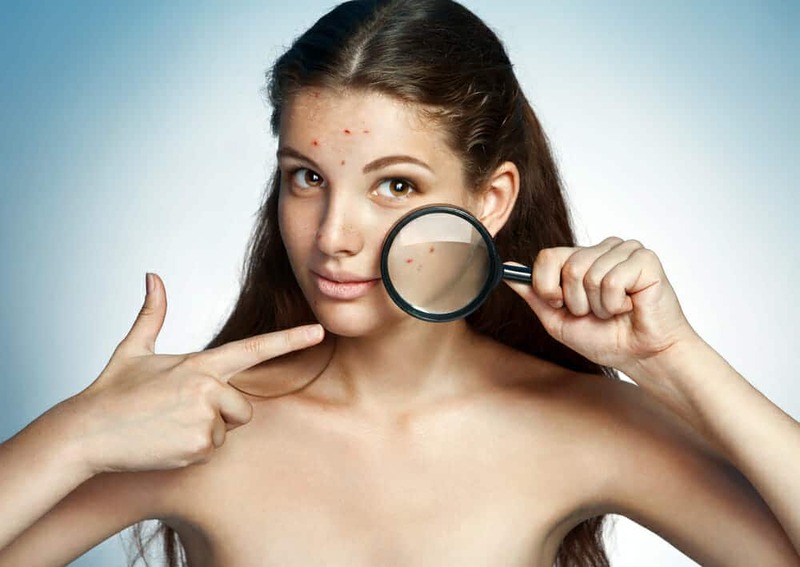 For a more complete exfoliation, visit a cosmetologist or a plastic surgeon that specializes in microdermabrasion. This unique treatment makes use of modern technology to give you the most thorough possible exfoliation without damaging the vulnerable young skin you are seeking to reveal. 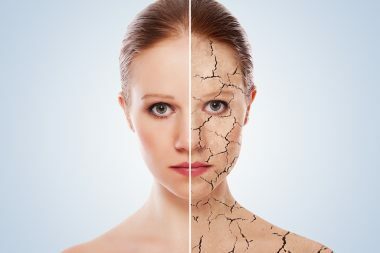 In microdermabrasion, a device not unlike a sandblaster is used to coat your skin with tiny crystals; then a gentle mix of abrasion and suction is applied. The crystals loosen the dead skin cells from the surface of your complexion; then the suction lifts them away. With multiple treatments, microdermabrasion may reduce the appearance of small wrinkles, helping you achieve a perfect, youthful looking visage for far longer than mother nature intended. This makes microdermabrasion very popular with people in the entertainment and fashion industries, where a youthful appearance is almost a job requirement. However, microdermabrasion can cost a pretty penny. Exfoliating at home can be done quite inexpensively, as facial scrubs start in the range of five to ten dollars. 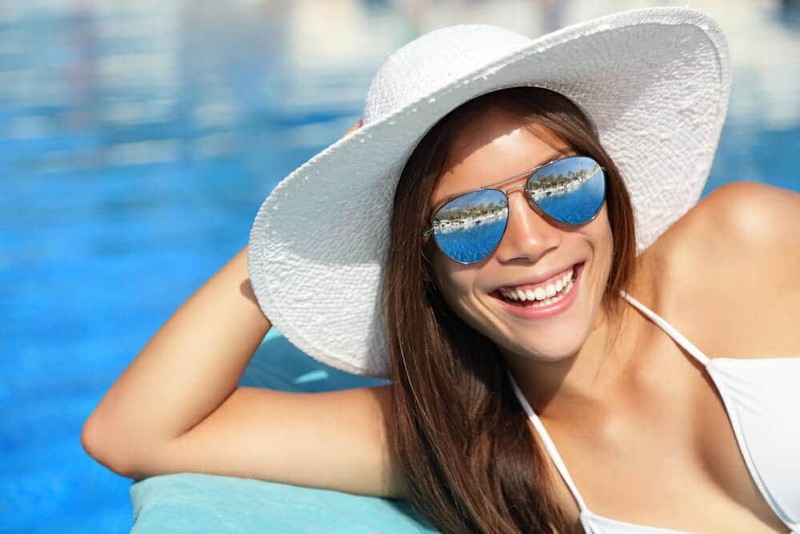 By contrast, a single session of microdermabrasion can cost well over a hundred and fifty dollars.